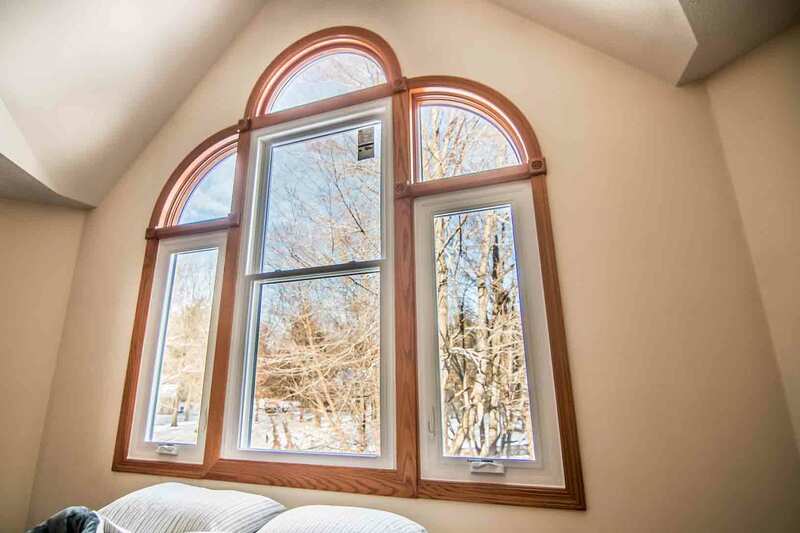 Universal Windows Direct is the local window company in La Grange, KY with affordable yet quality replacement products. 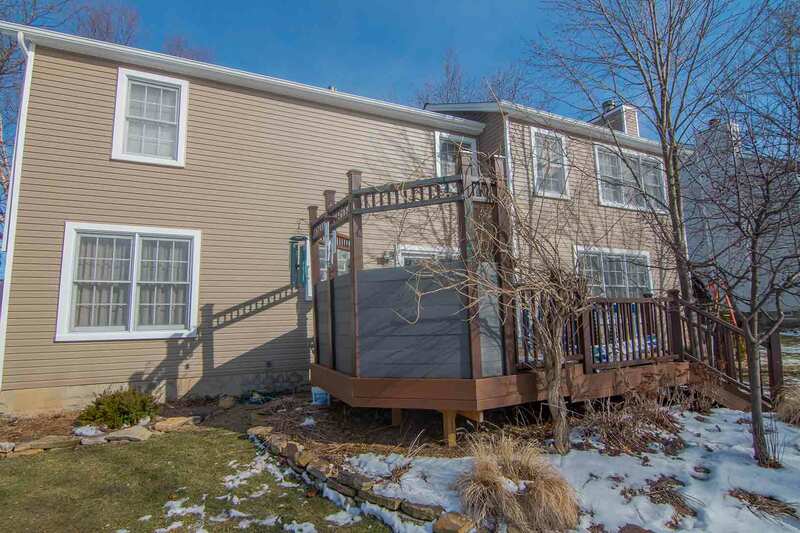 We give homeowners a new exterior remodeling experience by providing a better value in terms of aesthetics, quality, and performance. We’re an award-winning exterior remodeling company with an A+ rating from the BBB, and homeowners throughout the community trust us to provide top-tier products and installation at the best market prices! 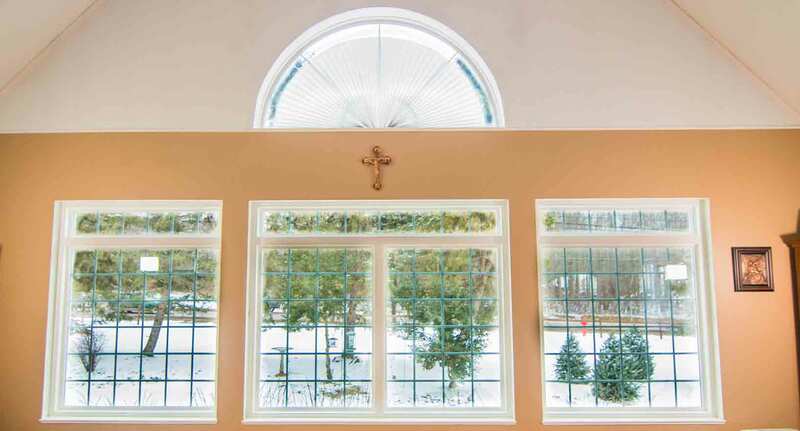 Don’t allow the other window companies in La Grange make you choose between price and quality. With our exclusive UniShield® products, you can have both at a price that won’t drain your savings account. 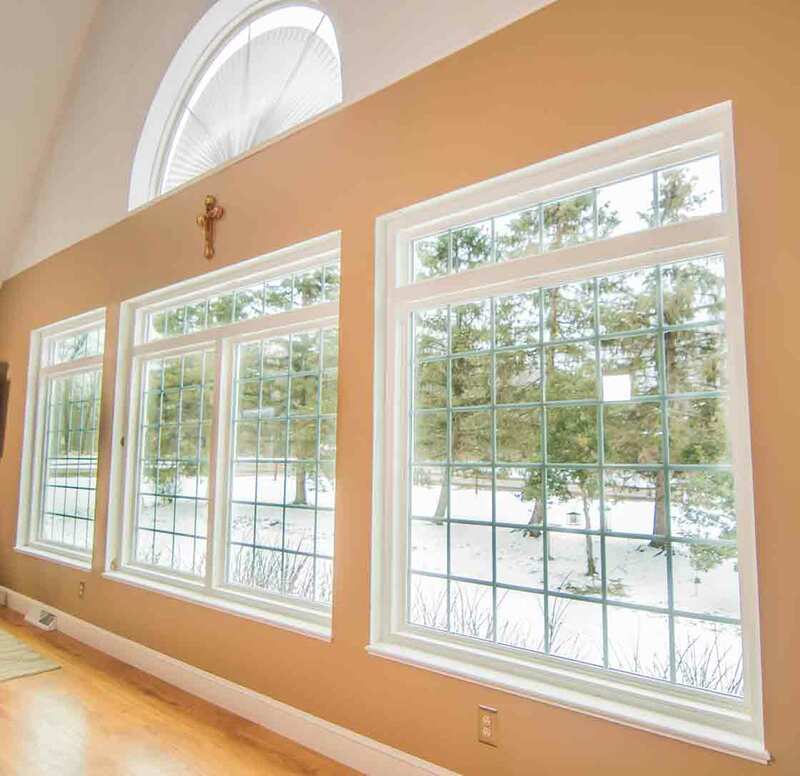 Every window is custom made for your unique home, fitting every nook and cranny of your exterior to amplify curb appeal and block out drafts for good. UniShield® window replacement takes the mystery out of shopping for new windows. Will you get a quality window at an outrageous price? 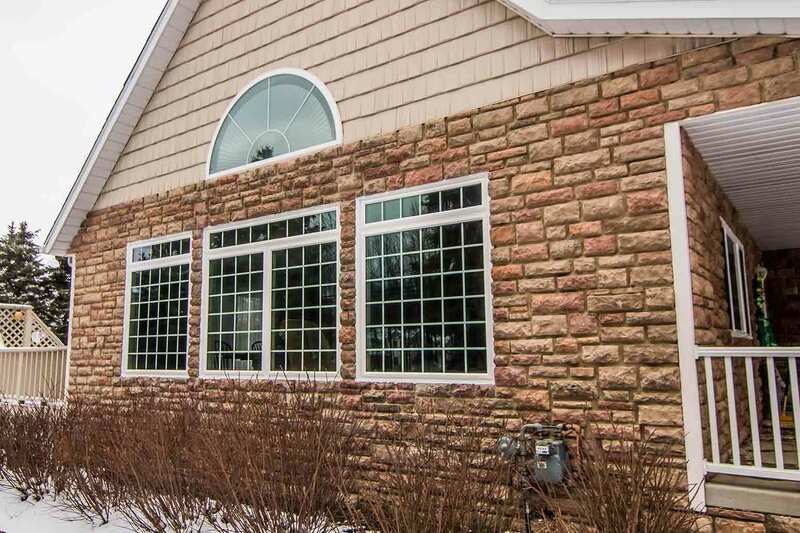 How about an energy efficient window that doesn’t do much for your curb appeal? You’ll know exactly what you’re getting with us, and they’re the best replacement windows in La Grange that are awesomely affordable. You can finally say YES to quality, aesthetics, and performance! 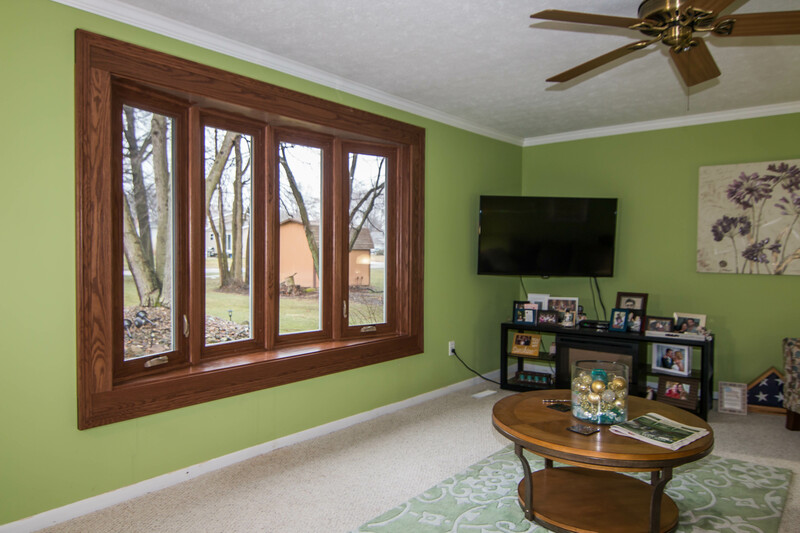 We’re so happy that you can get the window you want at a price that fits your budget. 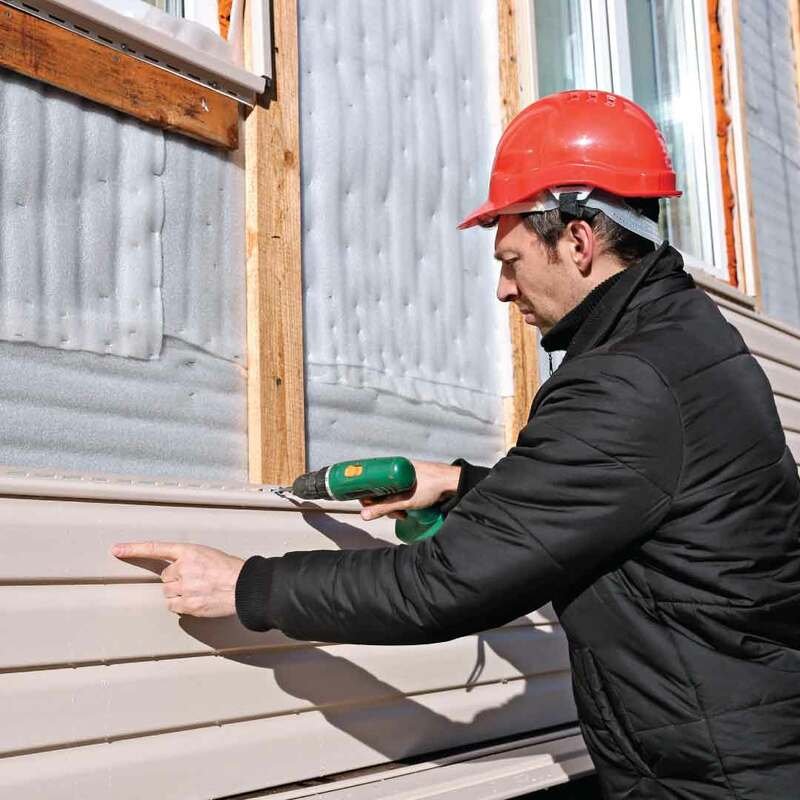 Do you admire the beautiful siding on HGTV, thinking that type of exterior is simply out of reach? Think again! 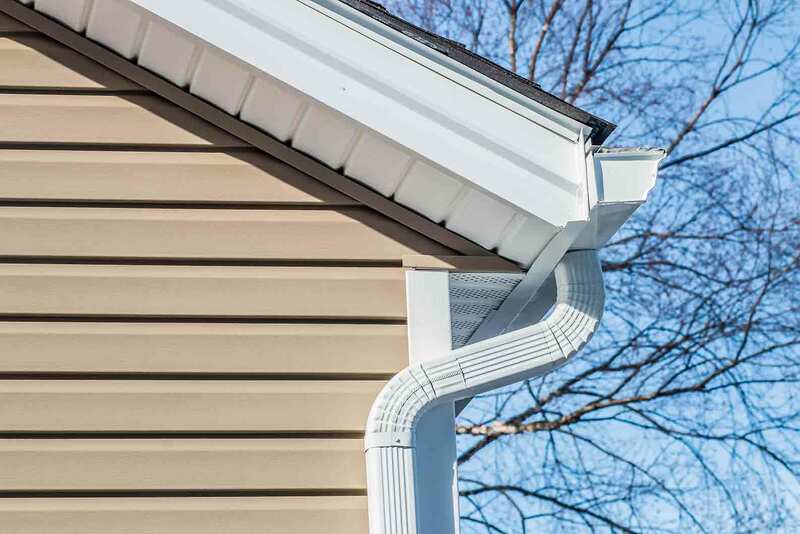 UniShield® replacement siding provides the ultimate transformation for curb appeal, from eye-popping aesthetics to making the home more structurally sound. The panels are of premium thickness, allowing them to protect your home and battle the elements no matter the weather or season. The panels also boast great detail of realistic wood grain patterns with an exceptional color palette that never disappoints. 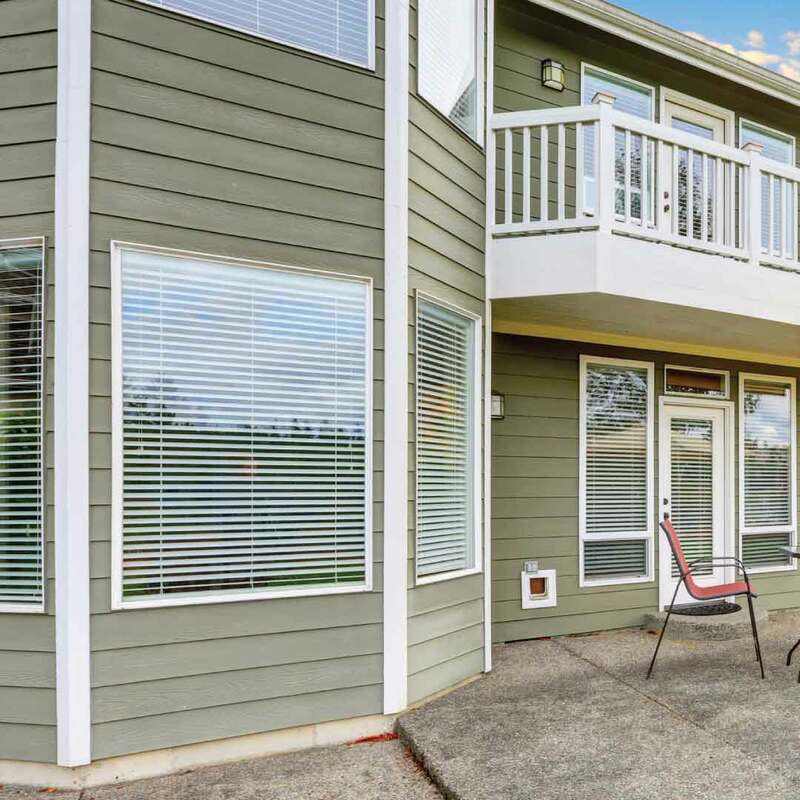 Your home becomes the focal point of the neighborhood with upgrades such as vinyl scallops and vinyl cedar shakes, offering an impression to everyone who passes by---and it’s one they surely won’t forget! As guests step on your porch or doorstep and knock on your entry door, what do they see? 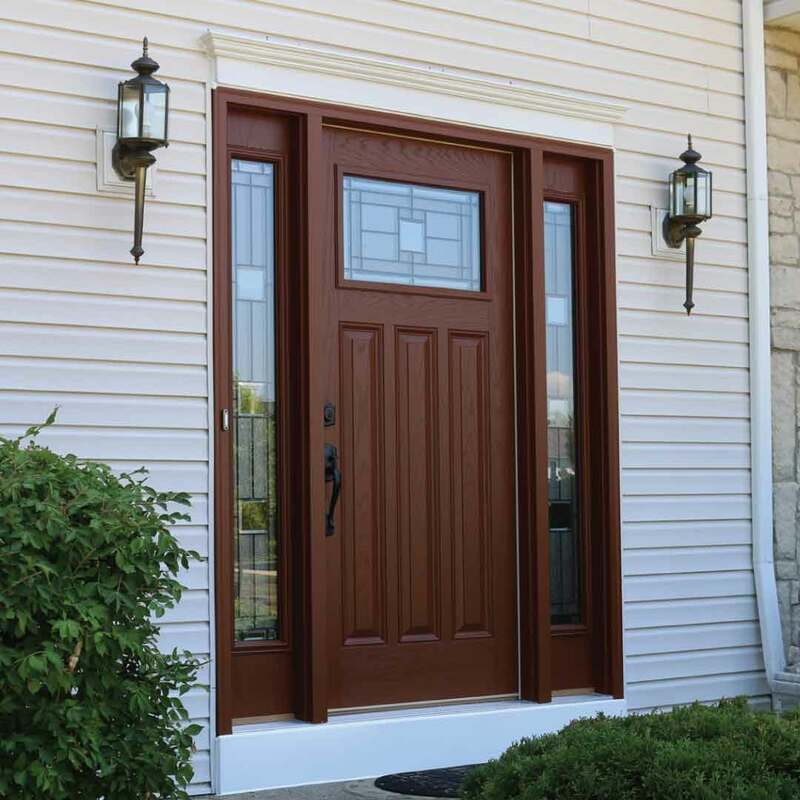 With entry doors from UWD, they’ll be greeted with a stunningly beautiful fiberglass door that is custom to complement your curb appeal. 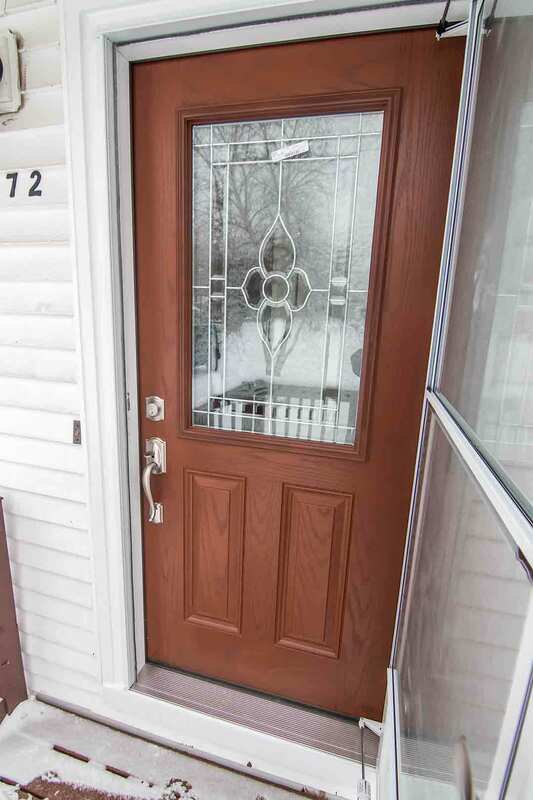 Fiberglass is the entry door material for quality and aesthetics, not to mention an affordable price tag. 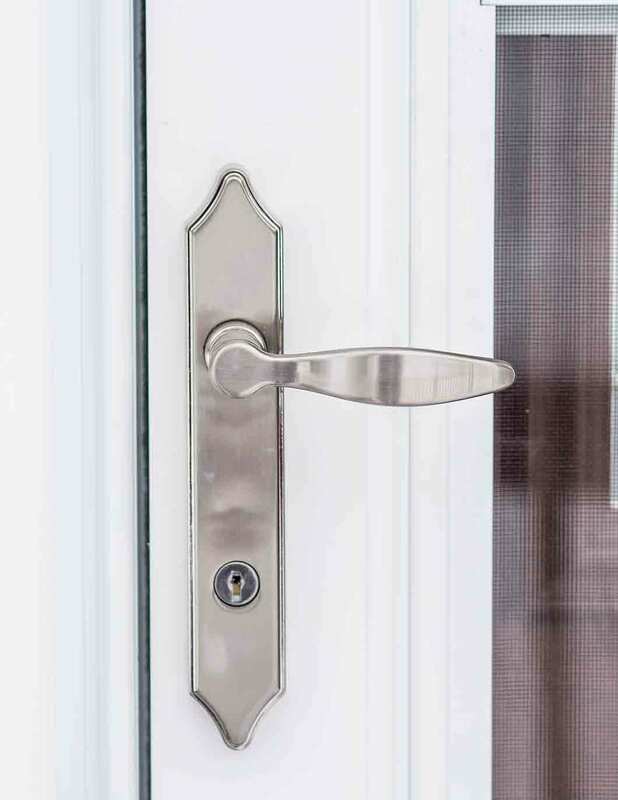 Decorative glass options make your door stand out from every other ordinary door in town, with patterns including prairie and geometric. 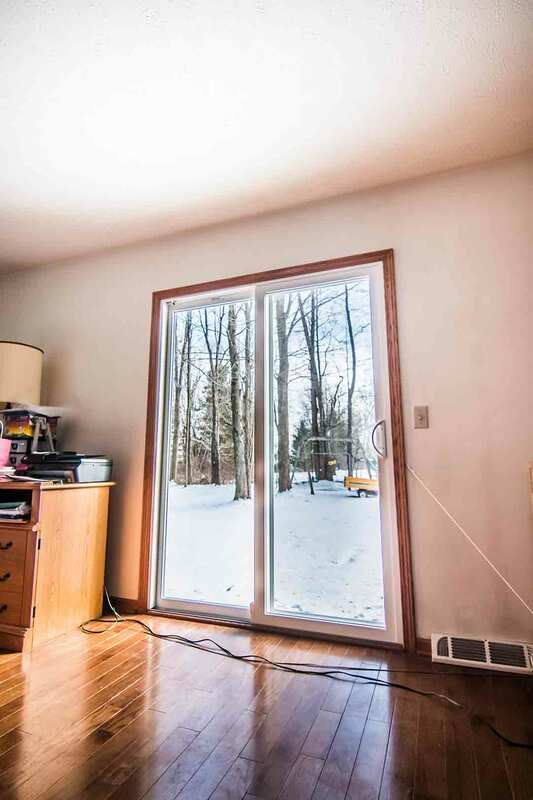 These doors also include an impressive internal core that keeps your home warm in the winter and cool in the summer. You’ll never be disappointed in your entry door ever again! There’s no denying it---homeowners love our quality products! But here’s what else we can offer you with installation and warranty. If you want a warranty that guarantees product performance and aesthetics, you’ve come to the right place. We won’t let you down with our products, whether it’s installation or glass packages, or even something else! We guarantee that you’ll love your new windows, doors, or siding for life. With our installation, you’ll see and feel the difference in home comfort and craftsmanship. By now you might be wondering who we are, and we’re sure glad you asked! With the familiar sound of the train whistle blowing through downtown La Grange, we love this quaint community and everything it has to offer---the downtown shops, our famous Arts on the Green, and most of all the people! We treat our customers just like neighbors since we all live here in La Grange and we’re proud of our community. In fact, we’re so proud of it that we look for ways to give back at every opportunity. We are like family here at UWD, and we all work together to improve the community of La Grange while making your home an energy efficient and beautiful place to live! You’ll love our products and you’ll love how affordable they are even more. Contact us to get a quote!